Department of Immigration and Border Protection (DIBP) have released the new Skilled Occupations List (SOL) for 2017-18. This list comes into effect from 1st July, 2017. 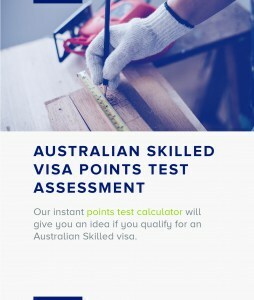 The Medium and Long-term Strategic Skills List (MLTSSL) will be applicable for Subclass 189 (Skilled Independent Visa), Subclass 489 (Skilled Regional Provisional Visa who are not nominated by a State or Territory government agency) and Subclass 485 (Graduate Temporary Visa) visa applications. All visa applicants are now required to undergo mandatory criminal checks as part of their application. 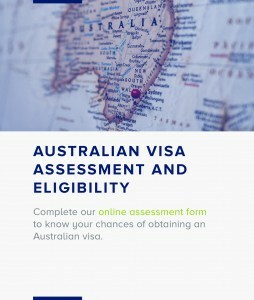 From 1 July 2017, all permanent skilled visas will have tightened English language and lower maximum age requirements.